A 685 bed acute care medical and surgical facility is a state designated level II trauma center. 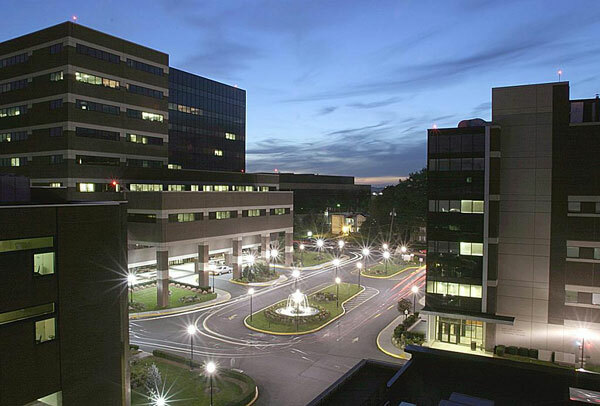 HUMC is rated #1 in New Jersey and among the thirty best hospitals in the nation by U.S. News and World Report. All of our doctors are active members of the medical and dental staff. Dr. Berardo is section chief of Oral Maxillofacial Surgery and co-director of maxillofacial trauma at HUMC. A state-of-the-art multi-specialty ambulatory surgical center with an anesthesia department staffed by board certified anesthesiologists. 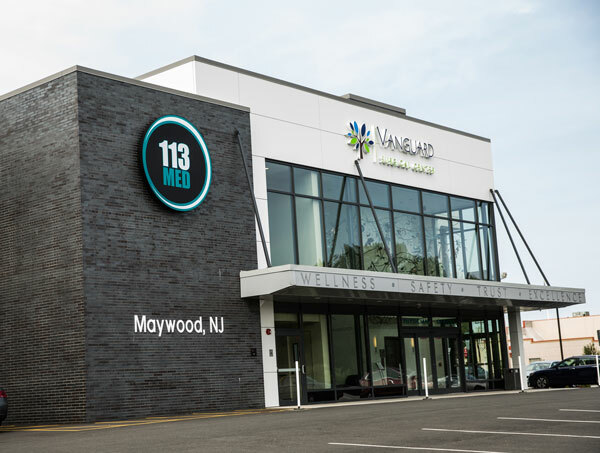 The Vanguard Center provides our patients the convenience of same-day surgery for specific pre-scheduled medical/surgical procedures in a pleasant, safe and professional environment.